In 1857, America was a “Nation on the Brink.” The Midlands of South Carolina too, was on the brink – of providing a solid foundation for educating children for many years to come. That foundation was born in Fairfield County, in 1857, with the birth of Anna Love Boyd, to Caleb and Tempie Boyd. Caring for others in mind and body was her passion. She worked as a nurse at what is now Crafts Farrow State Hospital. It was in 1917 when the Anna Boyd School, formerly known as Zion Canaan School, opened in the State Park community in Richland County. The Anna Boyd School was one of the first primary schools for African-American children. For many years the school served as an early childhood development center in Richland School District Two. It currently serves students on the threshold of expulsion and in need of an effective alternative; providing the same kind of special care and attention for which Mother Boyd is affectionately remembered. 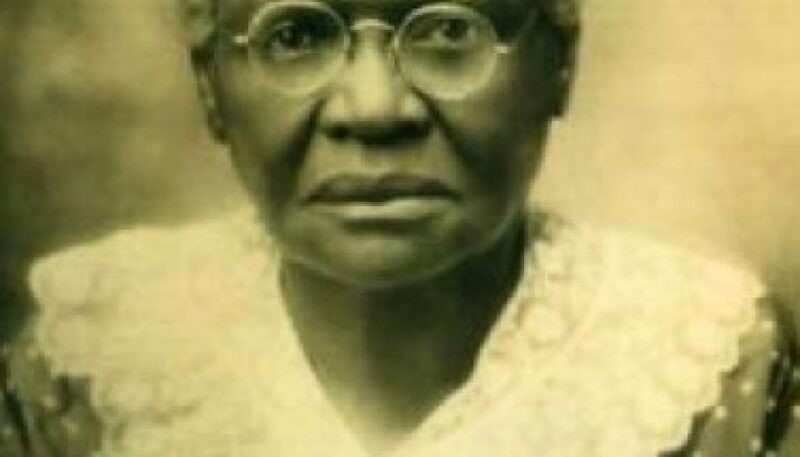 As recorded by her church, Zion Canaan Baptist Church, Mother Boyd paid the first $5.00 towards the purchase of the Anna Boyd School property. Her financial contributions to the church and State Park community were monumental. Those who remember her recall she was a student at Benedict College. Mother Boyd never married nor had children. Living to be 100 years old, Boyd has left a legacy of which even she, with her high standards and keen awareness, could be proud. All those who have been touched by her life are better today because of her humility, foresightedness, dedication and leadership that will forever live on. Richland School District Two is working with the State Park community to preserve the legacy of Mother Boyd and her school. Students in Richland School Districts One and Two have interviewed nearly 50 members of the community to record their memories of Mother Boyd and all that she stood for and passed on in her teachings.